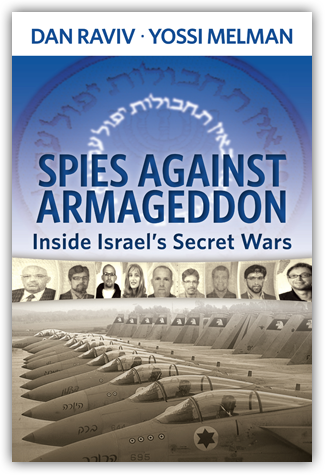 The Authors of Confidential highly recommend the new book by Dan Raviv and Yossi Melman, Spies Against Armageddon, due for release in the coming days. Melman and Raviv are long-time, top notch and highly credible investigative journalists who specialize in the world of Israeli intelligence. Their wide body of work was referenced multiple times in Confidential. Like their previous books, such as Every Spy a Prince and Friends In Deed, there is little doubt that it will be groundbreaking. Confidential: The Life of Secret Agent Turned Hollywood Tycoon Arnon Milchan, is referenced in this fascinating new book.